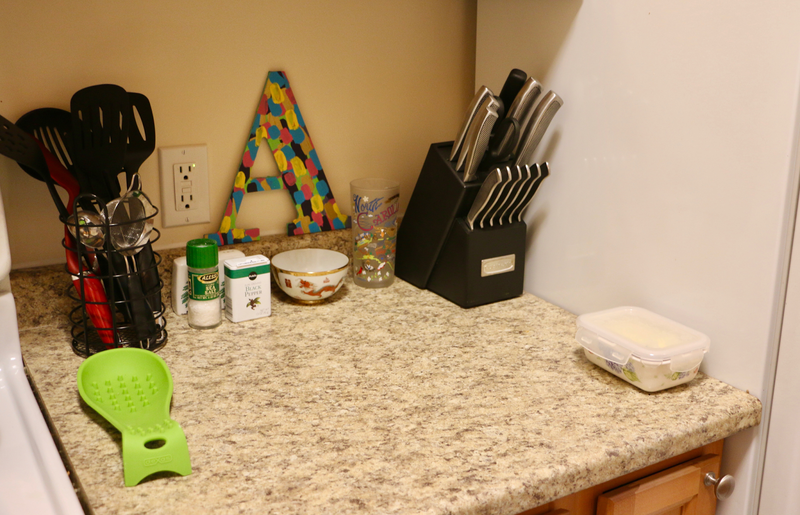 Looks like you're able to get a lot of function out of your little kitchen! 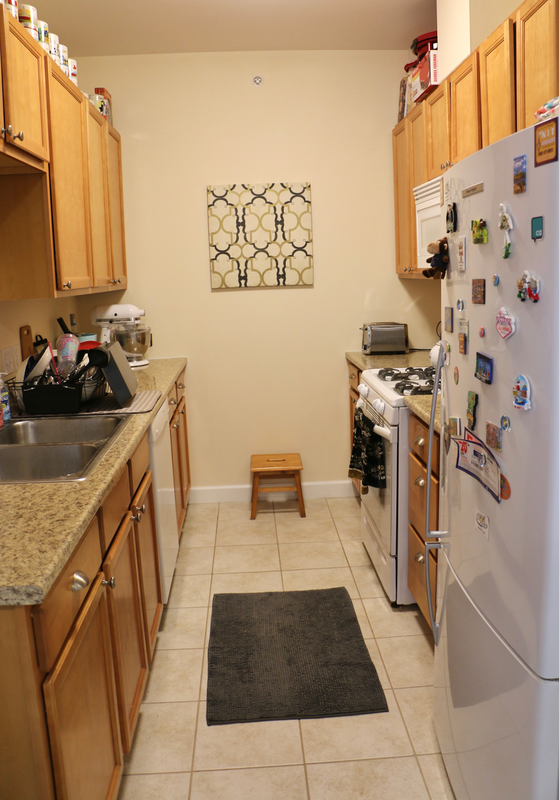 My kitchen layout makes almost no sense, I can't wait to do some rearranging in there. 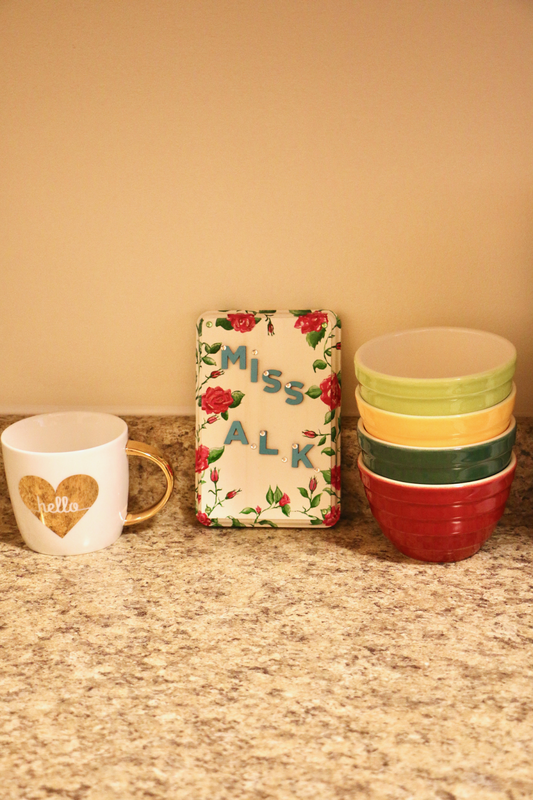 Your kitchen looks so cute! Such a cute kitchen! 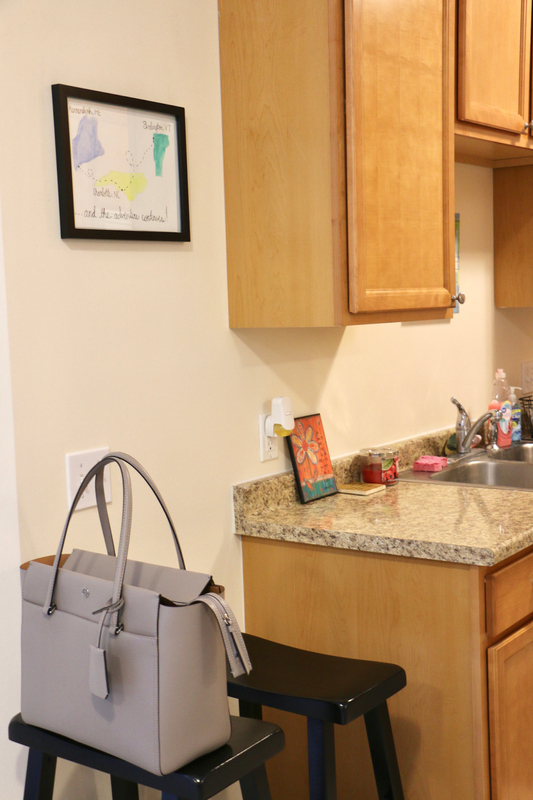 Kitchen storage is so underrated but definitely necessary! For being so small you've really utilized the spaces perfectly. :) Can't wait to see more! I love how you're making the most of your space. My old kitchen had a pantry and I miss it dearly! Home decor is so much fun! 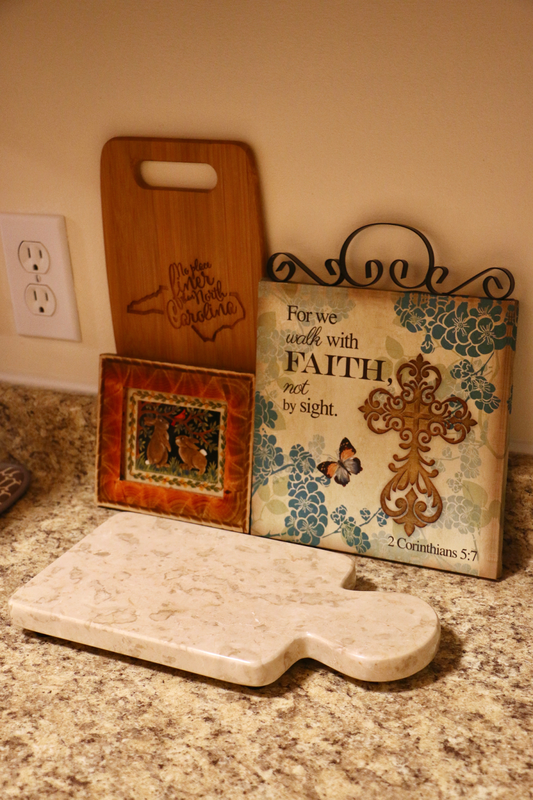 Love the touches you've added to your kitchen! You have a lot of space! The kitchen is a very special place! Such a cute little kitchen!